DATRON creates an event on the Global Industrie with the new DATRON MXCube! 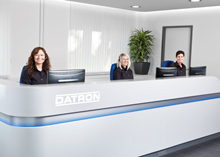 After the release of its control software DATRON next, DATRON creates again a new event with the presentation of its DATRON MXCube high-speed rail centre on the Global Industrie Lyon and establishes itself as the essential supplier of high-end high-speed rail solutions for all innovative projects. On the French market, productivity is no longer limited to a volume of chips, particularly in high-tech materials and the machining of complex parts. 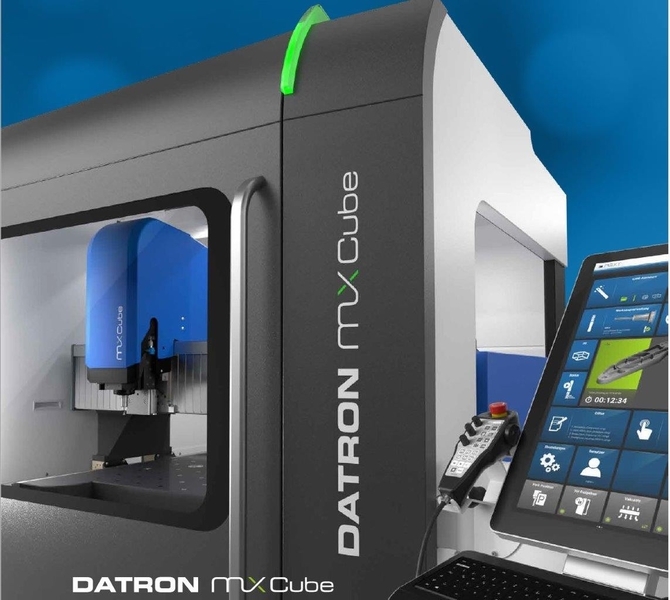 Ultra-fast machining on DATRON MXCube, equipped with new technology offering exceptional dynamics, reduces production times by 20% to 30% compared to the previous generation of machining centres! DATRON neo, compact and easy to use: ideal for the fast production of prototypes or pre-series of small parts as well as engraving. You will always find the machine that suits you in our range! Contact us for more information about our products.